APIs have become a strategic necessity for your business because they facilitate agility and innovation. However, the financial incentive associated with this agility is often tempered with the fear of undue exposure of the valuable information that these APIs expose. 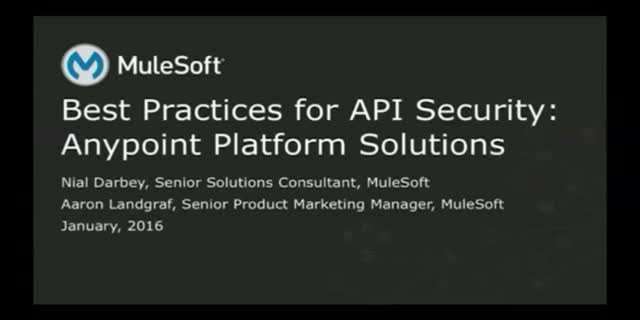 We will explore in depth the main security concerns API providers and consumers need to consider and how to mitigate them.